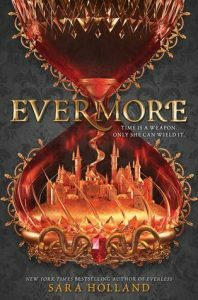 Today we’re sharing Books On Our Winter TBR. And they are…. So these are the Books On Our Winter TBR. 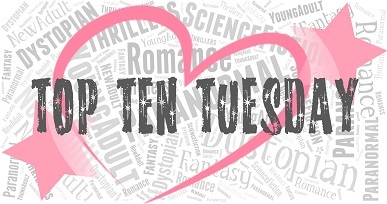 Do you have any of these on your TBR too? If not, then what books do you have on your Winter TBR? I forgot Sherwood was coming out. I’m excited for that one. 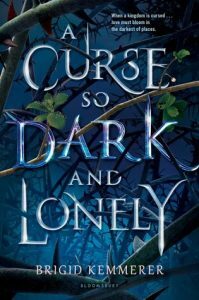 I’m glad A Curse Dark and Lonely is coming out soon because I’m becoming a tad impatient! Yes! Sherwood sounds like such a unique concept of the Robin Hood story! Woo!! And hope you love A Curse So Dark and Lonely!! I hope you enjoy Sherwood! I liked it, but didn’t end up totally loving it. 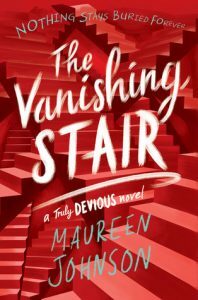 Two Can Keep a Secret and The Vanishing Stair are two books I really, really want to read, but don’t have. I hope I get to those two too, because I loved Truly Devious and McManus’ debut was fabulous. Agreed! Both were surprise home runs for me last year, so I can’t wait for the follow-ups! 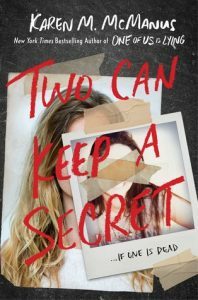 Two Can Keep A Secret- yes please. After reading her debut last year I can’t WAIT for this one. 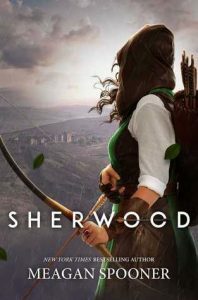 And Sherwood has me intrigued too, because I mean that cover alone, but also a Robin Hood reimagining? I need to get that one too. TCKAS is easily one of my most anticipated for 2019 and we are getting it in the first month of the year! And I hope you enjoy Sherwood. 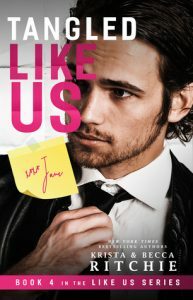 I liked it, but didn’t totally love it. 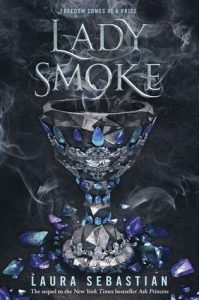 I can’t wait to read Soul In Darkness, King Of Scars, A Curse so Dark And Lonely, and The Wicked King! 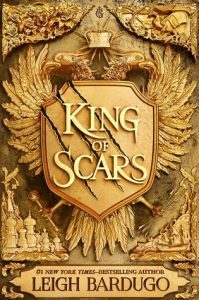 I AM DYING FOR KING OF SCARS AHHHHH!!!!! 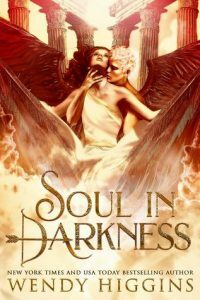 I LOVE the cover to Soul In Darkness, fingers crossed we both love! I’m really looking forward to A Curse So Dark and Lonely! I already have an early copy of The Wicked King (curtesy of an awesome friend (she’s letting me borrow hers)), and cannot wait to get started on it. I just have to get through this move first! It’s sucking all of my time away. Lindsi recently posted…My 2019 Challenges! That IS an awesome friend, woo!!!! Hope you end up loving A Curse So Dark and Lonely, too! 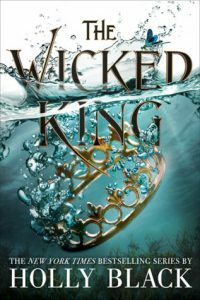 I can’t wait to read The Wicked King! Only one more week until King of Scars!!!!! So very excited!